Gates open at 7PM. The film starts at last light, you can check out when the sun sets HERE. As we are an outdoor cinema we need it to be dark for the film to be visible on the screen. We recommend arriving early to get the best spot possible as we often fill up. It also gives you time grab your food & drinks and settle in for the film. Absolutely, but not on their own.  Sunset Cinema is the perfect place to enjoy a family night out or entertainment the kids for a few hours. However, we are a fully licensed event and all children ages 17 & under must be accompanied by a parent or guardian. Also, be aware that we sometimes show films classified MA15+ (for the adults) which require children under 15 to be accompanied by a parent or guardian. – Layering up or bringing a blanket for those chillier summer nights. We love to see your snaps at Sunset Cinema. You can share them on Instagram with us by tagging @thesunsetcinema and using #imasunsetter & #sunsetcinema so we can see & repost them. However, we request that no professional recording equipment or flash photography is used during the film. How Do I Get To Sunset Cinema Melbourne?